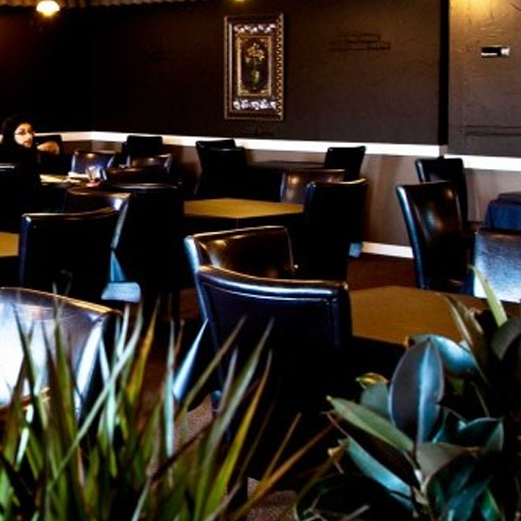 Enjoy the best Indian cuisine with the best rated restaurant. In a hurry! pre-order and take out. 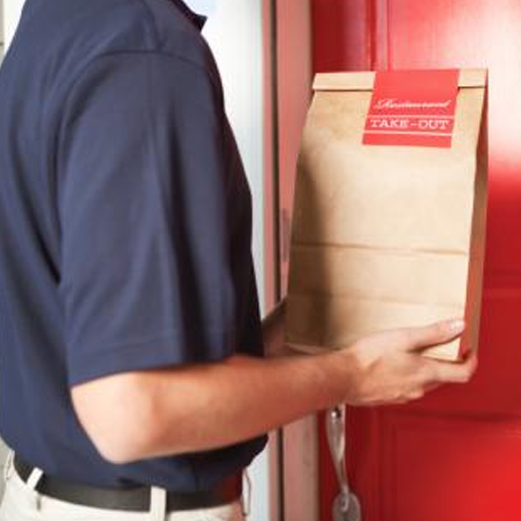 We deliver in and around Langley. 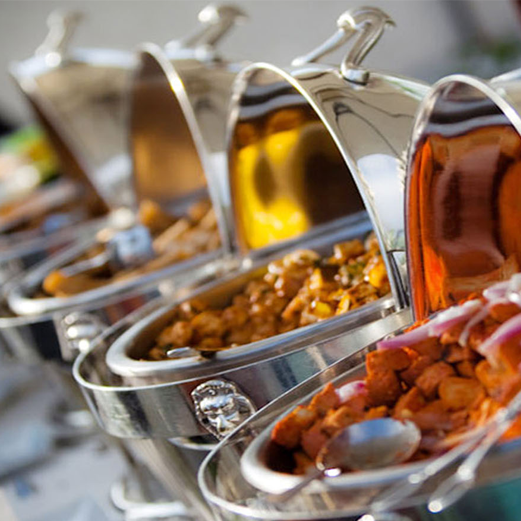 Let your party be a memorable with our delicacies. This is a classic staple of Indian Cuisine. The chicken is usually cooked in a tandoor (traditional clay oven), but may be grilled, roasted, or pan fried in less traditional preparations. 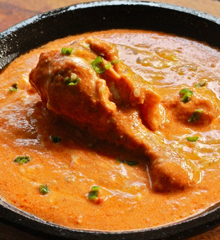 The gravy is made using fresh tomato, garlic, and cardamom, Butter, Khoa and a varying blend of spices. Deep fried flaky pastry stuffed with potato and spices. This great indian snacks is served with a sweet chutney. Best enjoyed with a hot coffee or tea. 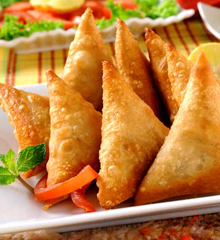 Samosas are a popular entree appetizer. At Ashoka you get to taste the best samosas that filled with taste. My wife and I walked into Ashoka Indian Restraunt not checking trip advisor first. We weren't sure what to expect but the price for the buffet was very reasonable $9.95 each. The food at the buffet was good. The naan was the best we have ever had. Hot fresh and done in the traditional way. We will be coming back. very seldom do I get good service and food in the same place, a great place to take friends and family, the service made all the difference and made it a delightful experience , will be back for more and hope to be greeted by very friendly people, Nithin who works there being one of them. Just wanted to say, for our first time, we really enjoyed our dining experience. We had the butter chicken, seekh kebabs and vegetable pakoras. We will ne back. The food is very good, and there's lots of it. The staff are friendly and helpful. A nice casual evening out. While I have enjoyed every dish of butter chicken I've ordered, I was not at all prepared for the racial slur I received while ordering by phone this evening. I like my butter chicken extra mild. Not spicy at all. This is what I relayed to the young man on the phone. He said, "So, you want it totally white?" I asked him to repeat his comment. He did. I asked if he was being racial. He laughed and said he was. I love the food but don't think I'll be spending my money at this restaurant again. We visited Ashoka's last week for a wonderfully inexpensive tasty ethnic dining treat. We had the dinner for 2 at $29 and thoroughly enjoyed the meal. Two dishes with rice and salad. Lots of choice, fresh, and tasty. A good value for money of about $10 per person. Lunch includes chai and the best naan bread. the butter chicken is delicious and there are a good variety of salads and at least two desserts. They also do take-out and dinner is also pleasant but more expensive. If you want authentic Indian food you will not be disappointed. 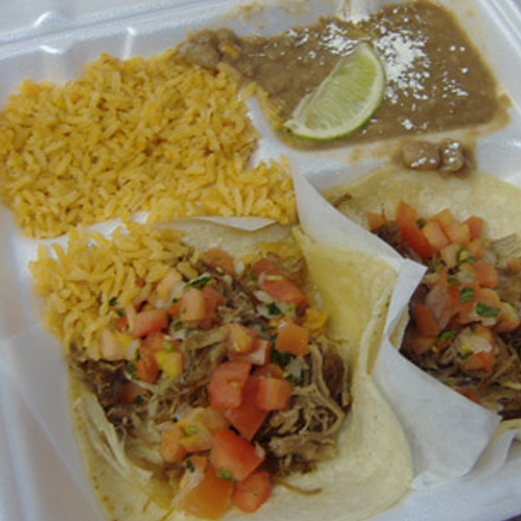 The food is excellent, tasty and very reasonably priced. The staff is friendly, helpful and create a great experience. Notice: For caterings and delivery call us in advance.